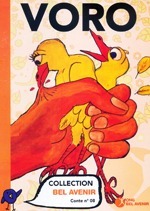 Objective “Bel Avenir” collection of short stories has been created by Coconut Water in order to support Malagasy authors and promote the reading of local short stories among the children of Madagascar. The proceeds resulting from the sales will be used to publish new stories of this collection. 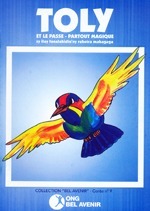 A collection of short stories (14 titles) in Malagasy and French. Support of reading, the indigenous culture and the reinforcement of reading comprehension.